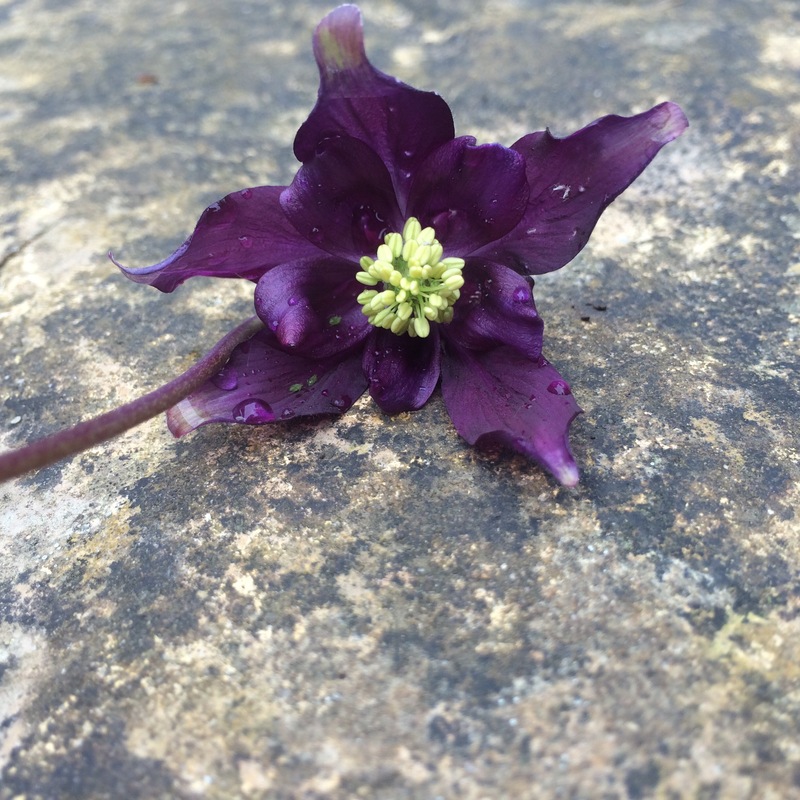 This week I have been researching the Common Columbine (Aquilegia Vulgaris). For several years each spring I mistook the leaves as weeds and would rip them all out (a mistake commonly made I have since found out!). 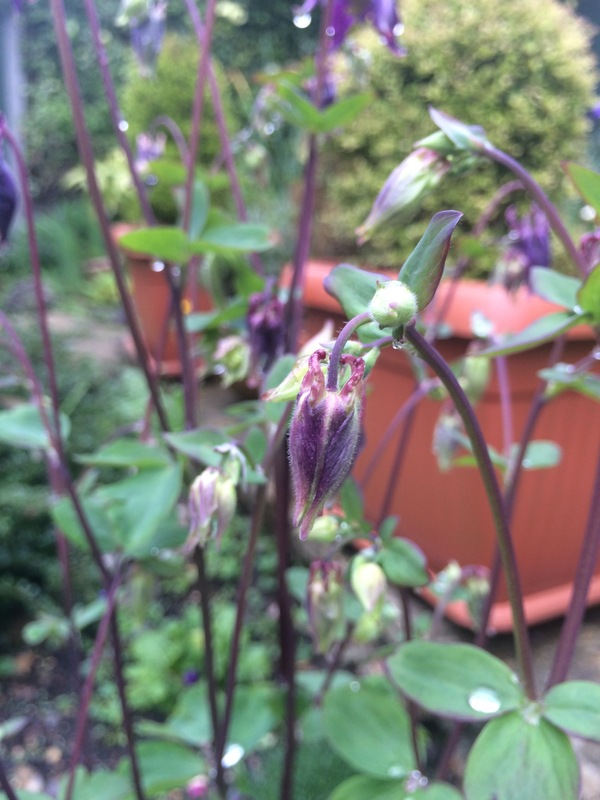 After the daffodils, tulips and bluebells have finished flowering, the Columbine is a charming flower to have ending Spring leading into Summer. I love the long flowering stems and the graceful bell-shaped flowers. The colours of the flowers are simply beautiful. 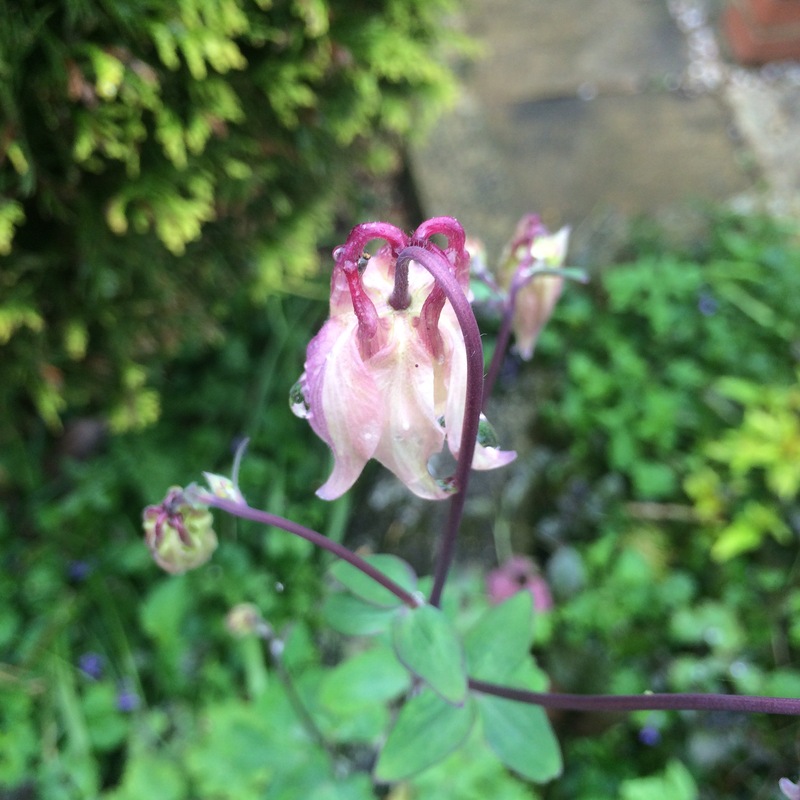 The genus name Aquilegia is derived from the Latin aquila meaning ‘Eagle’ because the shape of the flower petals are said to resemble an Eagle’s claw. 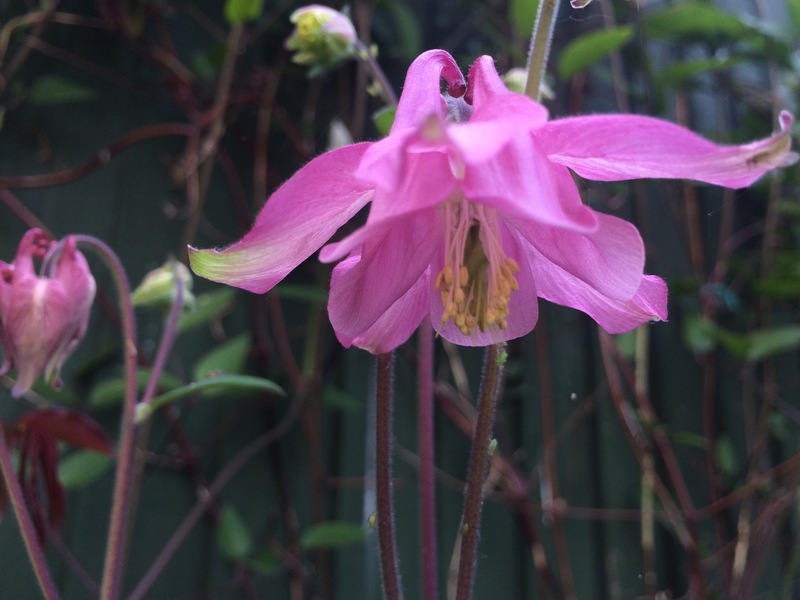 The common name ‘columbine’ comes from the Latin word for ‘dove’ because of the resemblance of the inverted flower to five doves clustered together. So a bird of war and a bird of peace are both in the name of this plant! In Shakespeare’s time flowers were very meaningful. 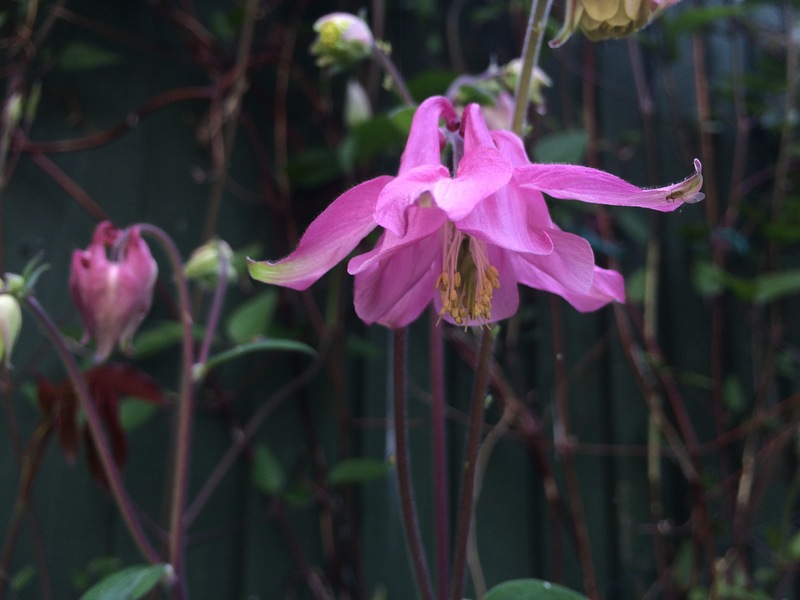 Columbines represent ‘male adultery’ and faithlessness. So when Ophelia handed King Claudius Columbine flowers, she was sending a very brave message! In culinary terms, again there are polar-opposite facts. The flowers can be used as a salad garnish (it is meant to have a sweet flavour) and also in tea. The leaves however are toxic. The Columbine has had a long history of use in the medical world right back to the 1300s when it was used to help treat measles, small pox, liver ailments and even the plague. However it stopped being used in remedies by the mid-1800s when a Swedish botanist warned that children could die from an overdose. Nowadays in herbal medicine, the Columbine is used as an astringent and diuretic. The crushed, dry seeds are meant to be effective in treating lice. 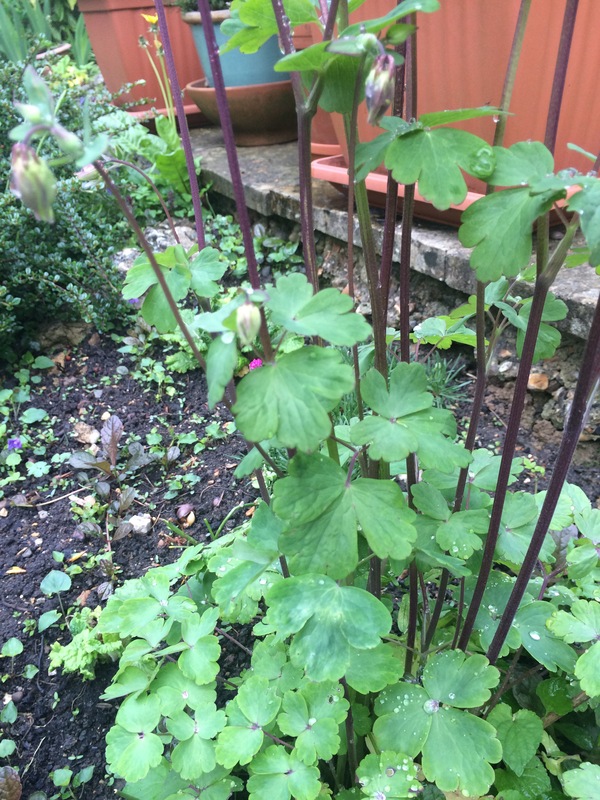 For a novice gardener like myself, a brilliant feature of the Columbine is that it self-seeds- hurray! This is a hardy plant that will survive pretty much all soil types. In fact one website stated the soil type it likes is “well-drained/ light, clay/ heavy, moist”. So pretty much most soil types. All you have to do is buy a few, plonk them in several spots around the garden then sit back, relax, and let it do the rest of the work!